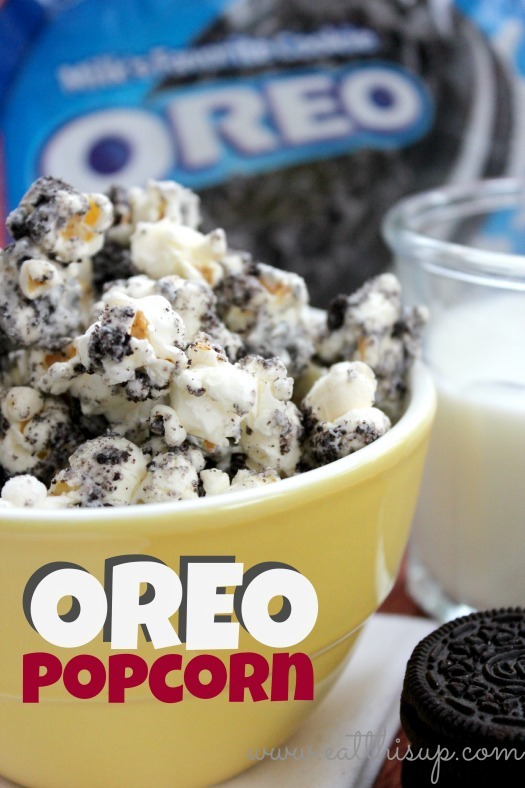 Last year I made Oreo Popcorn about every other weekend. The kids and I were completely addicted. 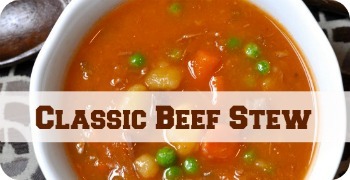 This “recipe” is only 3 ingredients and so super easy. In this batch we used white chocolate chips. You can also use almond bark found at your grocery store or Walmart. Just chop it up and follow the same melting instructions. With Valentines Day coming up this is an awesome recipe to make a few batches and put them in a cute Valentines bag or container. I made a few different white chocolate popcorn snacks you can check those out HERE and a Valentines Day one HERE. 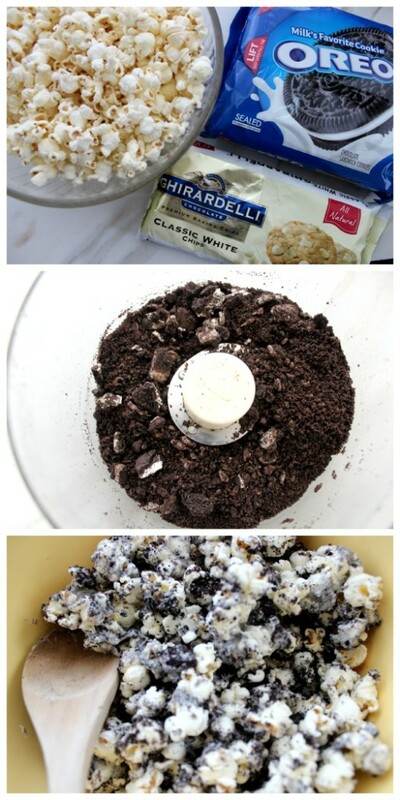 Place Oreos in food processor and pulse several times to finely chop (do not reduce them to dust). This looks delicious! I was just wondering, what kind of popcorn did you use? 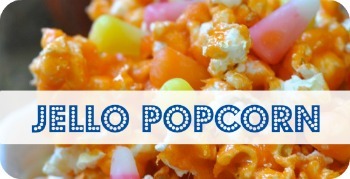 I don’t make a lot of popcorn and I want it to turn out good. Thanks! I popped mine in an air popper! My kids loved it and it was easy to make.